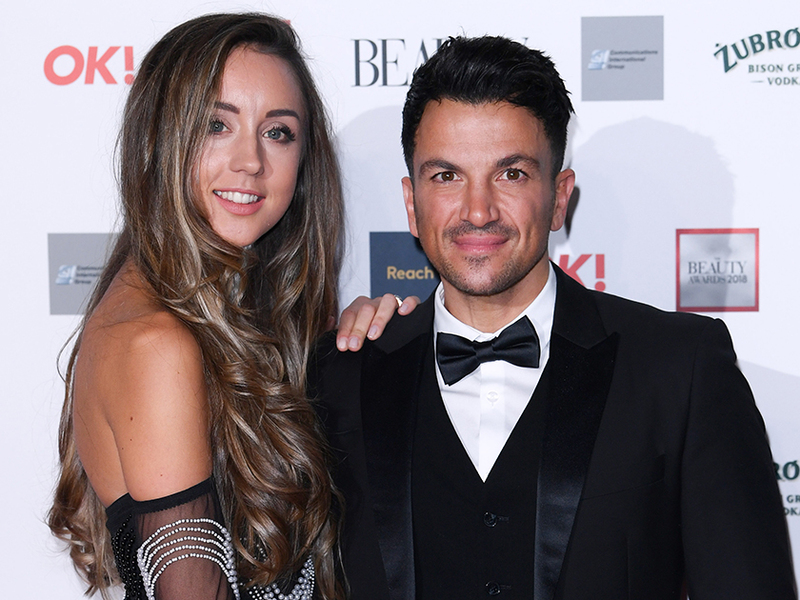 With their esteemed showbiz status, Peter Andre and his wife Emily are very well accustomed to life in the public eye. Scrutiny into the married couple has only excelled over the past year, during the fallout of Pete’s former wife Katie Price and her tricky year in the spotlight – with the 40-year-old becoming involved in headlines alluding to a drink driving charge, a stint in rehab and some family drama. Pete, 45, shares 13-year-old Junior and 11-year-old Princess with KP – who is also the mother of 16-year-old Harvey, five-year-old Jett and Bunny, four. Despite the alleged dramas, 29-year-old Emily has given an update into life with Pete and their brood of five-year-old Amelia and Theodore, two. Discussing some comments recently made by Russell Brand, who admitted he is ‘no good with nappies’ and leaves wife Laura Gallacher with that responsibility, Emily opened up about family life. ‘Some people have criticised him for leaving his wife to do everything, but I actually think it’s good that he’s come out and admitted his weaknesses,’ Emily shared in her column for OK! magazine. Discussing her experience with motherhood, Emily then added: ‘I think he just needs to bite the bullet and get on with it because it’s not that hard! Commenting on her family dynamic, with Princess and Junior understood to have moved in with Pete during Pricey’s time at The Priory, Emily then added that she didn’t leave her husband of four years ‘with all four’ kids until six months after baby Theo’s arrival. ‘Having said that, I didn’t leave him with all four for probably about six months, but I think that was more just because as a mum you’re always around,’ she added. 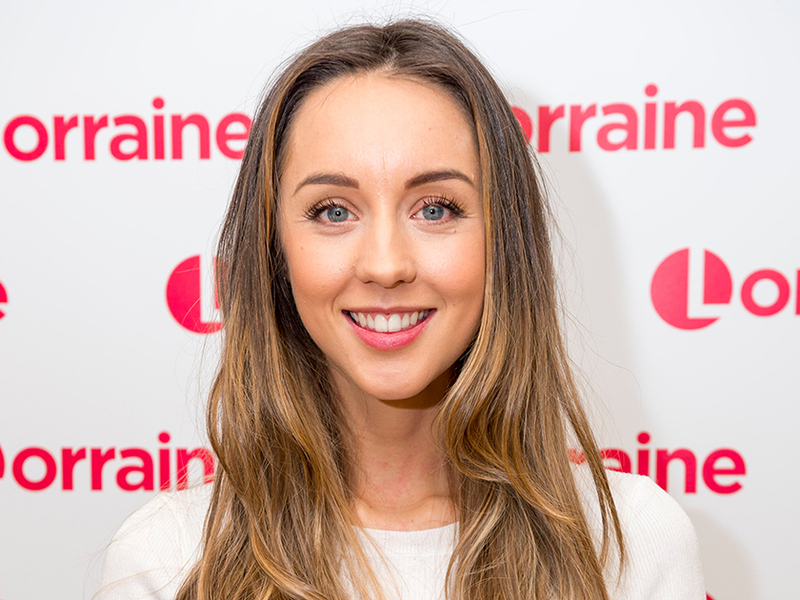 It’s speculated that Katie and Emily have previously struggled to see eye to eye – after Pricey allegedly took offence at some comments made by Emily about sobriety.